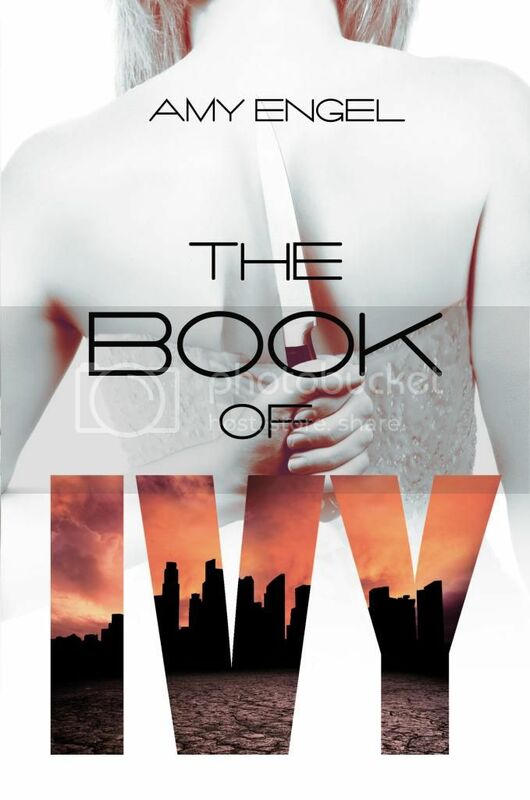 Welcome to The Cover Contessa's stop on The Book of Ivy blog tour! Ivy has spent most of her life trying to transform herself into the girl her father and sister need her to be. The parts of her personality that don’t fit--her impulsiveness, her outspokenness, her curiosity--have been shoved far down inside her. Ivy is smart, inquisitive, and can be confrontational, but those traits haven’t been encouraged by her family. Ivy loves her family and is loyal to them, but she is also discovering her own voice and learning that the world is not always as black and white as she’s been led to believe. I am so excited to read this book. It sounds so interesting, I recently did a post on my most anticipated releases and this was on it hah!